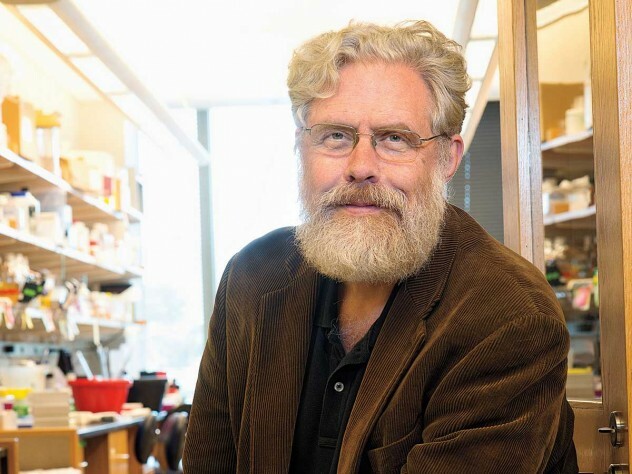 Nebula Genomics, a personal genomics company whose co-founders include George Church, PhD, has launched a platform enabling users to have their whole genome sequenced in return for sharing access to their genomic data. Users seeking immediate sequencing of their personal genome can buy the service starting at $99—a reduction in price from $150, according to Nebula’s website—which will allow them to access an analysis of their ancestry and inherited traits. However, users who choose to answer health-related questions can earn credits from Nebula that will be redeemable for offerings that include free personal genome sequencing. Nebula consumers who share information about their health will, in return, be able to attract via the company’s nebula.org platform researchers who agree to pay their sequencing costs in exchange for access to their genomic data. Users retain full control of their data, Nebula insists, with the privacy of that data through encryption-based secure computing based on a digital decentralized blockchain. Users can decide who has access to their data, since they will be informed who is requesting access to their data—and for what purpose, with the power to decline data access requests, according to the company. Nebula said it also developing encryption-based, privacy-enhancing technologies designed to help protect shared genomic data. Nebula.org is being designed to aggregate genetic information for researchers to use toward advancing precision medicine by accelerating drug development and streamlining clinical trials. Over time, Nebula envisions its platform evolving into a genomic and health data marketplace, through which researchers will pay users for sharing their health and genomic data. Nebula was founded last year and announced its launch in February. The company raised $4.3 million in seed financing in August.